Each year, Meredith Corporation participates in a fall give back day. 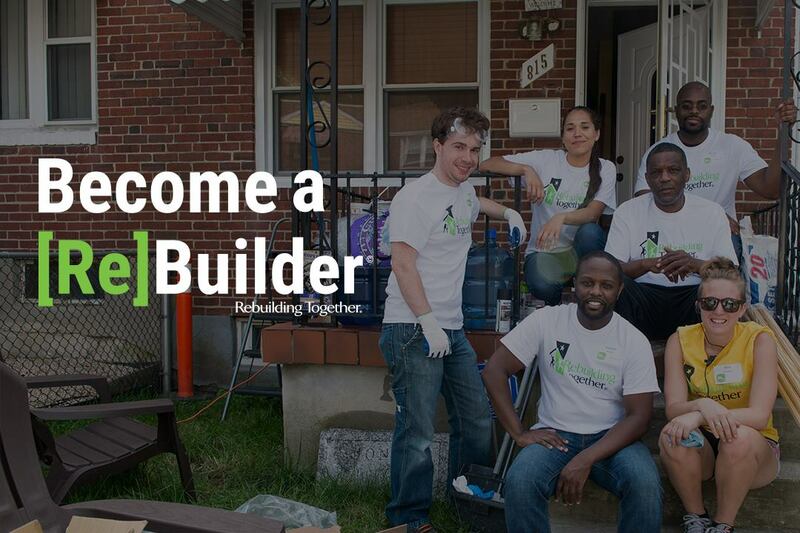 This year marks the 16th year Meredith Corporation has partnered with Rebuilding Together Greater Des Moines to give back to the community. On October 12, 2017, over 200 volunteers from Meredith Corporation and Des Moines Public Schools (DMPS) students who participate in the Boys & Girls Clubs joined forces with Rebuilding Together Greater Des Moines and Des Moines Area Parks and Recreation to revitalize East Des Moines community. Volunteer teams got started early that morning. First stop was at Redhead park. Meredith volunteers repainted the star on the basketball court that was originally done during Meredith’s give back day last year. Redhead park, originally gifted to the City of Des Moines in 1866 by Wesley Redhead now has a circus theme. The star on the blacktop ties into the circus theme and stands as a landmark to the East side residents. The biggest project of the day was at Stewart Park Square. With the help of East High School students, this three-day project was completed in one day. The volunteer teams installed new playground equipment, planted trees, and updated the streetscape. Updates to Stewart Park Square are valued at over $80,000. Read more here. Over at East High School, volunteers rolled up their sleeves and got dirty landscaping the front of the school and the courtyard. Significant updates to the food pantry and sewing lab were made to help improve student programs. Volunteers also landscaped the front entrance to the Walker Building and added two new benches. In addition to the school facilities and parks, Meredith Corporation selected five families on the east side to receive major renovations to their homes during their annual fall give back day. At the end of the day, volunteers delivered hot meals to each of the five families who received help. Rebuilding Together Greater Des Moines looks forward to this day every year. The partnership we have developed with Meredith Corporation is an integral part of successfully executing our mission. We value their commitment to being a responsible member of the local and global community. Help us rebuild our communities. Contact us today!